Brand naming is one of the most challenging tasks in marketing. 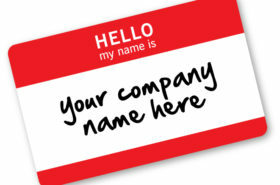 Naming someone’s company is like naming their child. Here are five steps for marketers that can help lead to naming success.